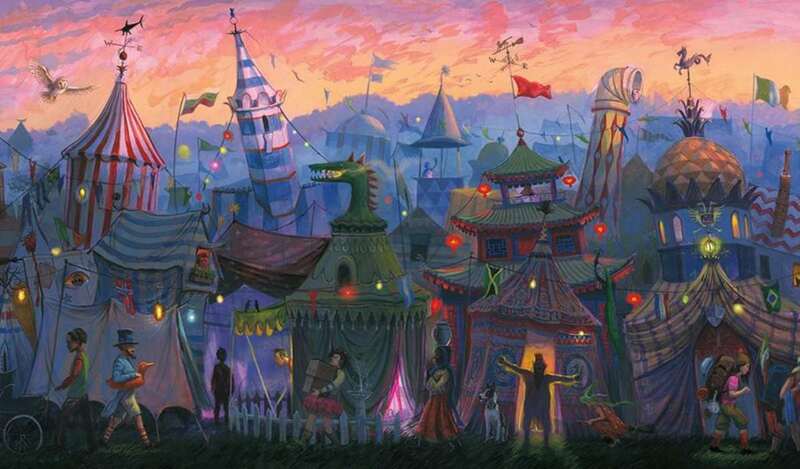 Harry Potter illustrator Jim Kay says he’s spent more time on Harry Potter and the Goblet of Fire than the first three books, meaning the wait for the fourth installment is extra long. 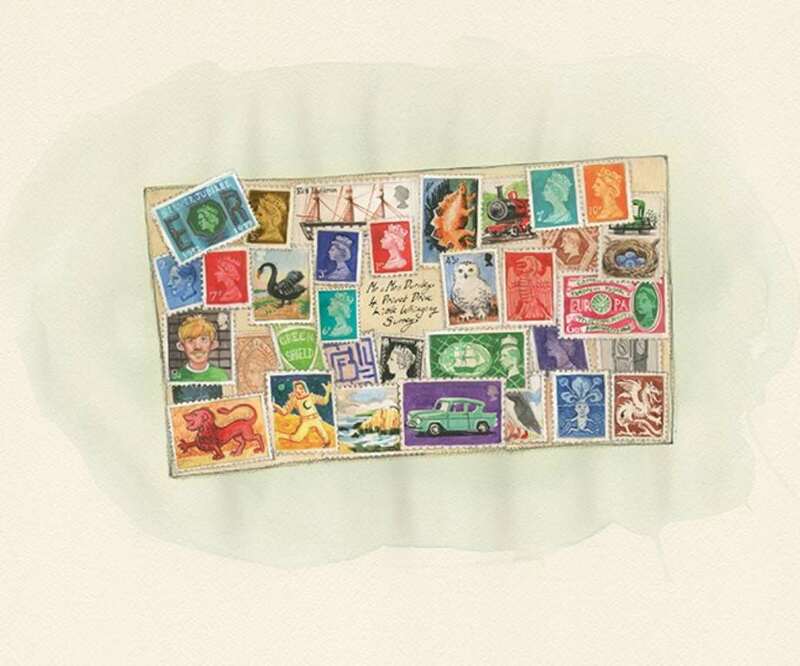 That said, the new book is set to arrive in late 2019! 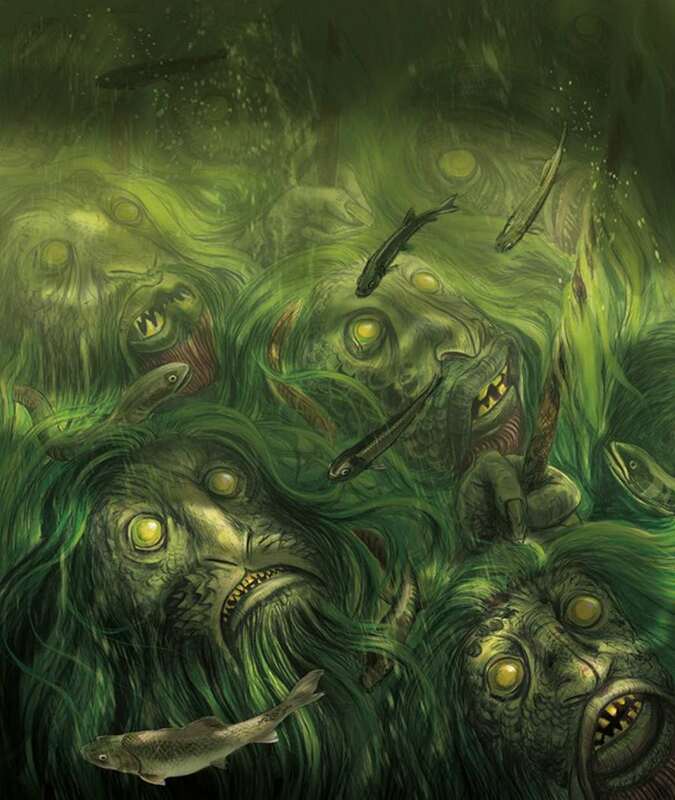 Update 2 (March 12, 2019): Bloomsbury has revealed the Goblet of Fire Illustrated Edition cover, and it’s epic! We see Harry during the Triwizard Tournament fighting the Hungarian Horntail. Pre-order here. 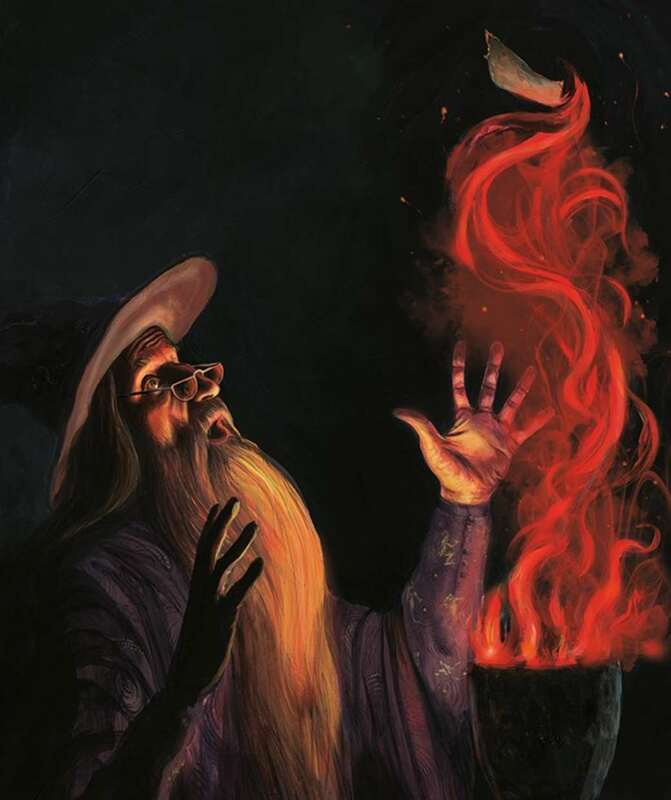 The front-cover illustration bleeds over to the back of the book where you can see Hogwarts Professors watching the action, and what looks like smoke coming off the dragon’s tail. 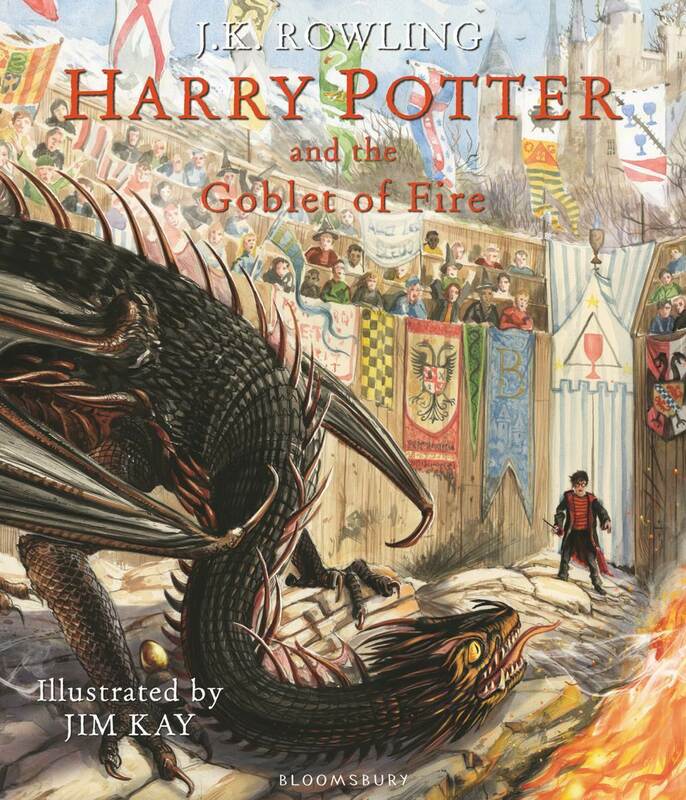 Update (January 2019): U.K. publisher Bloomsbury has revealed that the Goblet of Fire Illustrated Edition will be released October 8, 2019. The book is not yet available for pre-ordering, but we’ll be sure to update you once it is. 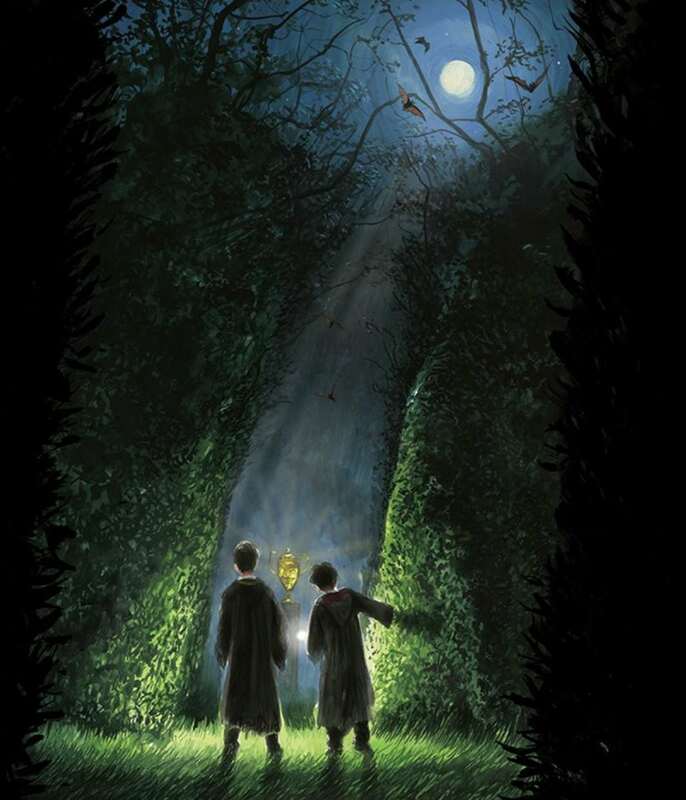 Previously, Kay said that Harry Potter and the Goblet of Fire Illustrated Edition would not be released in 2018, as many expected, due to the amount of work involved in illustrating the second-longest book in Rowling’s series. Kay said he started working on the book in September 2017, meaning he’ll have had close to two years to work on the tome. If you’re eager to get your hands on more Harry Potter Illustrated Editions, consider the new Beedle the Bard Illustrated Edition (released in 2018) or the Fantastic Beasts and Where to Find Them Illustrated Edition (released in 2017). 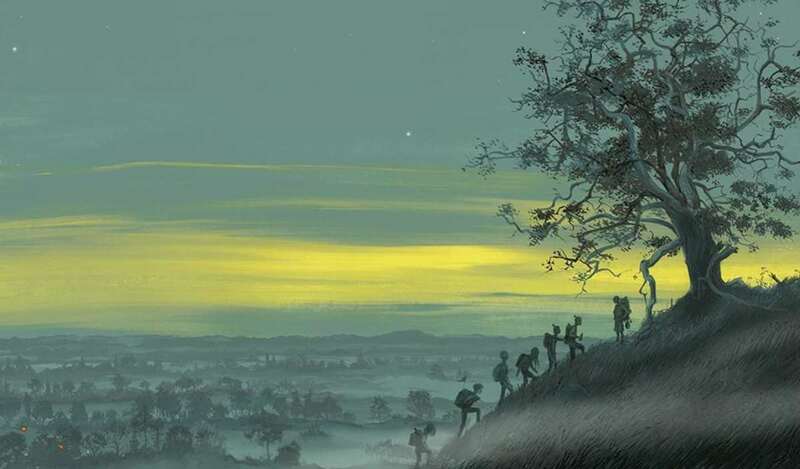 The new Illustrated Editions are must-have’s for Harry Potter fans, as they present the series in an entirely new light. They’re also a great way to introduce new generations of readers to J.K. Rowling’s work. Goblet of Fire was originally published in July 2000 and was the first book in the series with midnight release parties around the world.